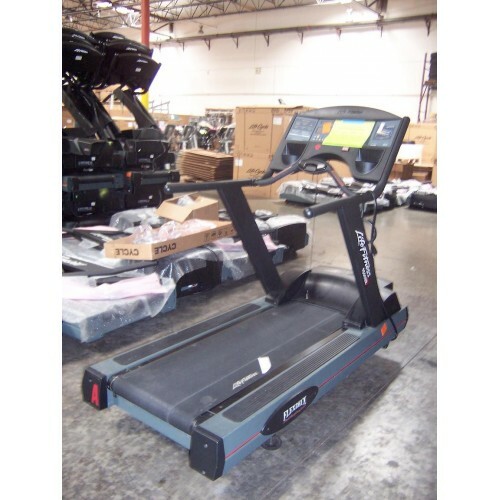 Used Reconditioned 1 year warranty. 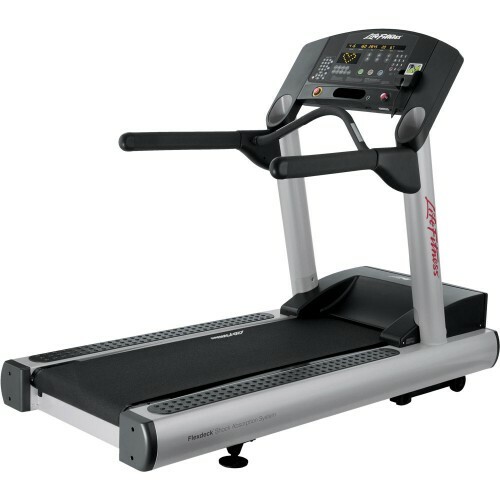 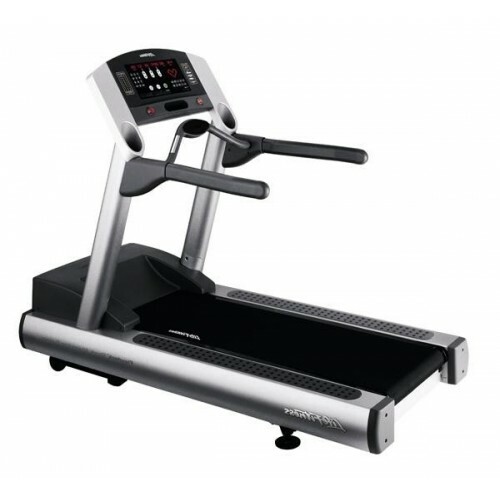 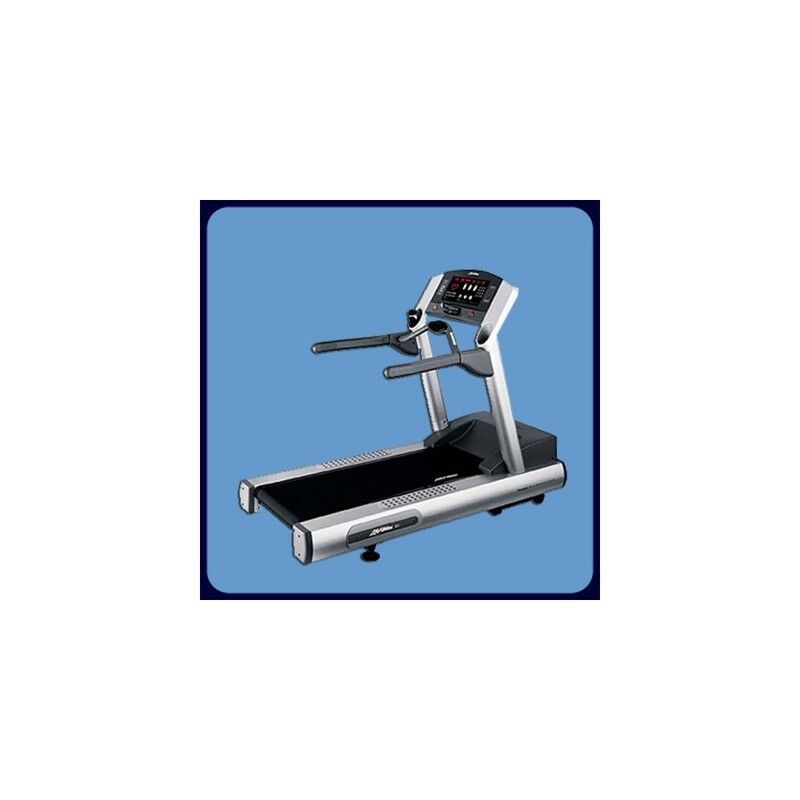 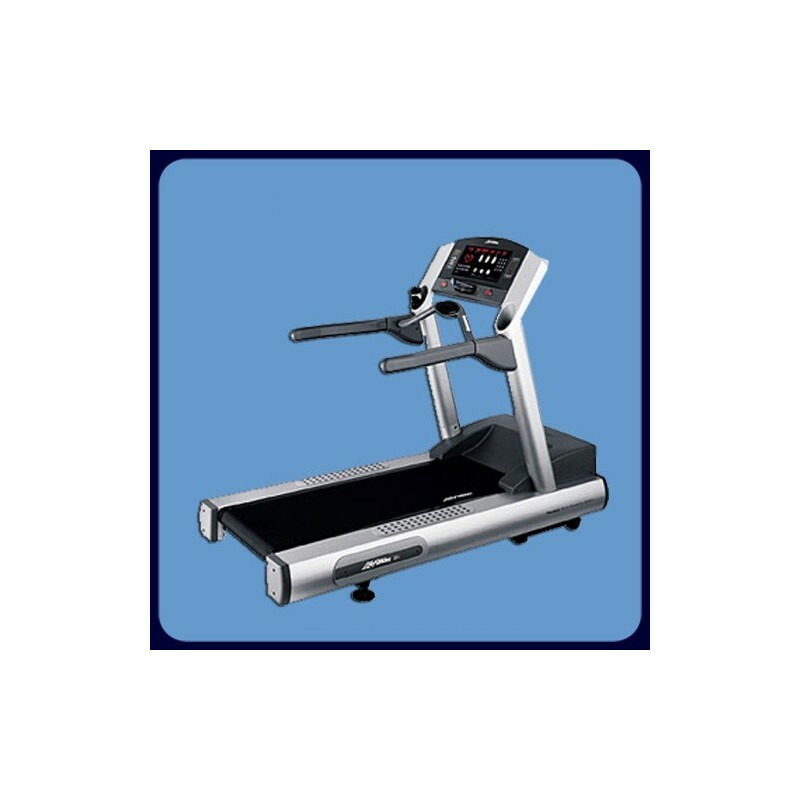 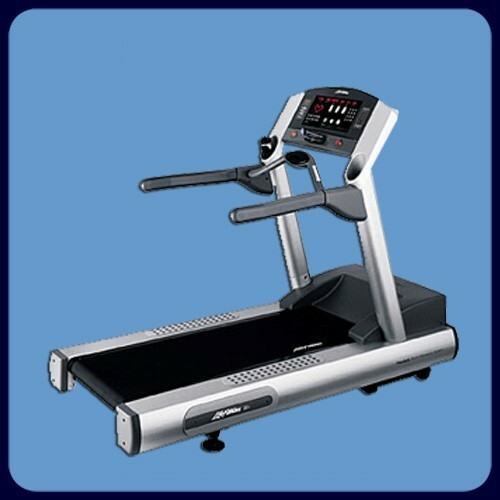 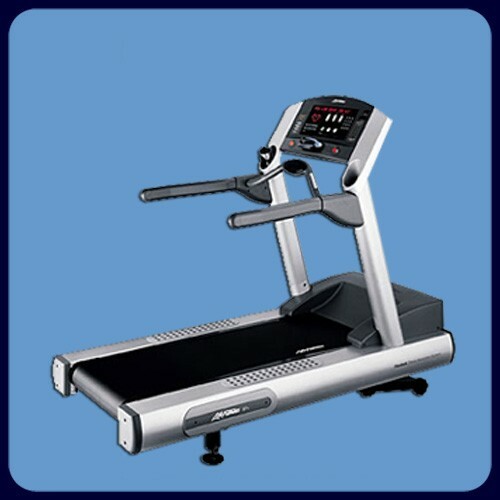 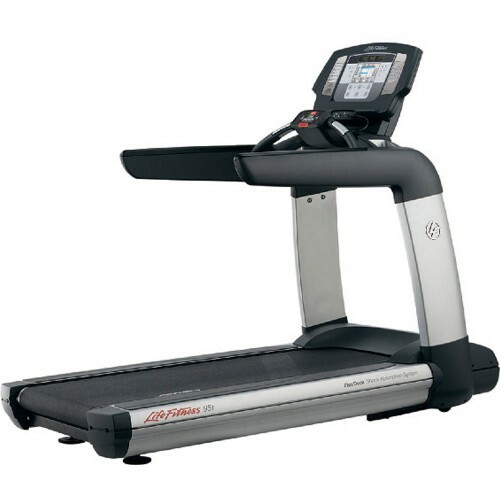 Our best selling treadmill has 10 programs of work and an innovative interactive panel with scrolling message center and numeric keypad. 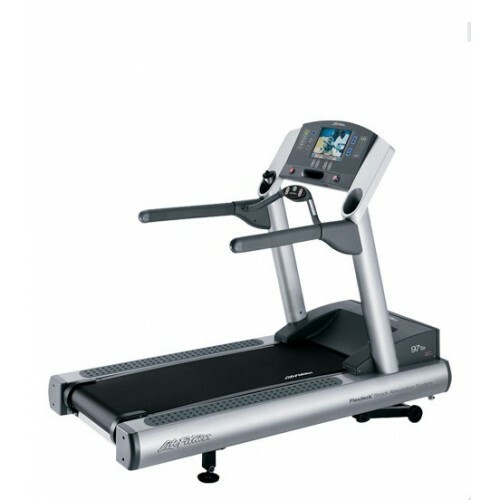 The built-in sensors to monitor heart rate allow the user to stay within the optimal heart rate zone .